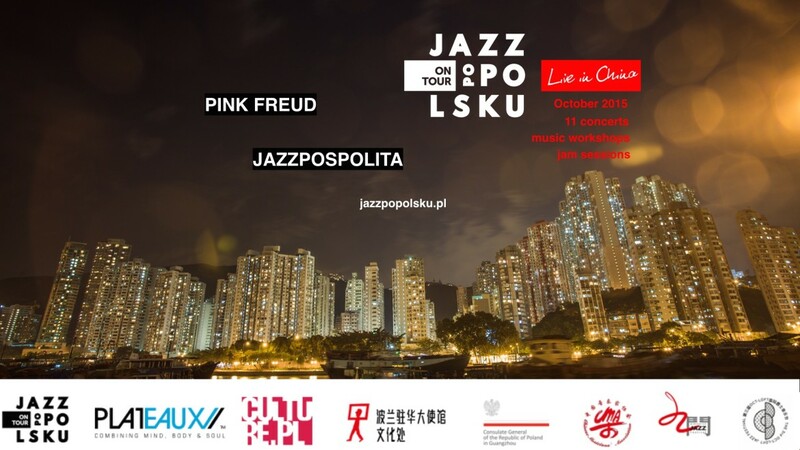 This October Pink Freud with its charismatic leader Wojtek Mazolewski and Jazzpospolita, one of the most interesting formations of Polish alternative scene, will give eleven concerts in China. The musicians will perform in Hong Kong, Guangzhou, Nanjing, Beijing, Shenzhen, Xiamen, Zhongshan and Zhuhai. Concerts are held as part of the project JAZZ PO POLSKU ON TOUR, promoting Polish jazz in the international arena. Both Polish bands will present themselves at the biggest jazz festivals in the north and south of China. 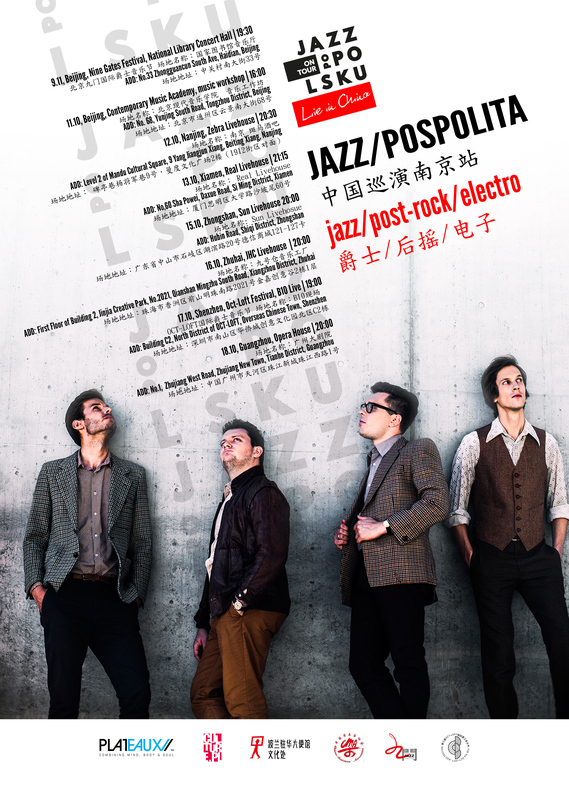 The tour will start on 9th October with Jazzpospolita’s concert at the Nine Gates Festival in Beijing. Pink Freud will be the star of the OCT-Loft Jazz Festival in Shenzhen, where both groups will play on 17th October. The two formations will also perform at local festivals in Guangzhou and Zhongshan, as well as in music clubs in Hong Kong, Nanjing, Xiamen and Zhuhai. „JAZZ PO POLSKU returns to China after last year’s success of the Imagination Quartet. In October 2014 the quartet played three concerts in the south of the country, including the attendance-record-breaking performance in Shenzhen. This year, the Chinese audience will have the opportunity to meet more Polish artists. In terms of music genre, both bands revolve around jazz, but they also draw inspiration from electronic music, post-rock and even dub-step” – says Jakub Krzeszowski, creator and organizer of the project. Held for the fifth time this year, the OCT-Loft Jazz Festival in Shenzhen is the longest jazz festival in China. This year’s edition will take place from 8th to 22nd October. According to the organizers, Pink Freud will be the headliner of the event. The festival’s main stage is B-10 Club, located in the center of OCT-Loft – the industrial area of the city, the hub of the „creative industry”. Apart from performing in Shenzhen, Wojtek Mazolewski’s band will also play three more concerts in Guangdong province. On 15th October the musicians will give concert in T-Union Club in province’s capital – Guangzhou, on 16th October at the 760 Jazz Festival in Zhongshan, and the next day in Hong Kong’s 9 O’clock Club. Jazzpospolita will play on 9th October at the inauguration of the 10th Nine Gates Festival. The concert will be held in the concert hall of the National Library in Beijing. Two days later, the musicians will lead workshops for students of the Beijing Contemporary Music Academy. On 12th October they will perform in Zebra Livehouse club in Nanjing, former capital of China, located in the eastern part of the country by the Yangtze River. From Nanjing they travel to Xiamen, a city on the banks of the Taiwan Strait, to give concert in the Real Live Club. On 15th October they will play at 760 Jazz Festival in Zhongshan, and the following day in JHC Livehouse club in Zhuhai. On Saturday, 17th October they will also appear in Shenzhen, at the OCT-Loft Jazz Festival. The last concert of the tour will take place on 18th October in Guangzhou Opera House. JAZZ PO POLSKU is a music project that presents a wide spectrum of young Polish musicians from the jazz/avantgarde scene. It also helps in establishing cultural cooperation and integrates artists from many countries. The project aims at refreshing the image of the Polish jazz music on the international arena. The project comprises the festival and Polish jazz days (JPP Festival), independent promoter (JPP ON TOUR) and the record label (JPP Records). 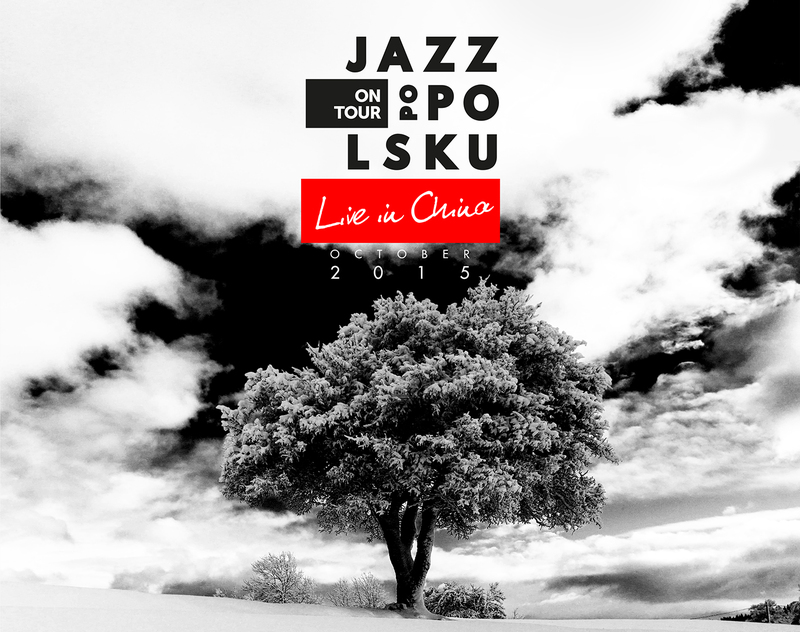 This year’s concerts of both bands in China are organized as part of the project JAZZ PO POLSKU ON TOUR. JPP has so far organized Polish concerts at 2012 Copenhagen Jazz Festival (Denmark), 2013 JazzBerlin (Germany), 2014 Jazzmeile Thüringen (Germany), as well as at the Edinburgh Jazz & Blues Festival (Scotland) in 2015. „ON TOUR” edition was launched with the Imagination Quartet’s China tour in 2014 and Michał Milczarek Trio’s performance in Germany in 2015. The first CD released by JPP Records was the Imagination Quartet’s album „Live in China”. The two nearest editions of the JPP Festival will take place as part of the festivals Jazzmeile Thüringen (6th-8th November, Germany) and JazzBez (4th-12th December, Ukraine). Pink Freud has its own unique sound, being a combination of jazz and rock energy. 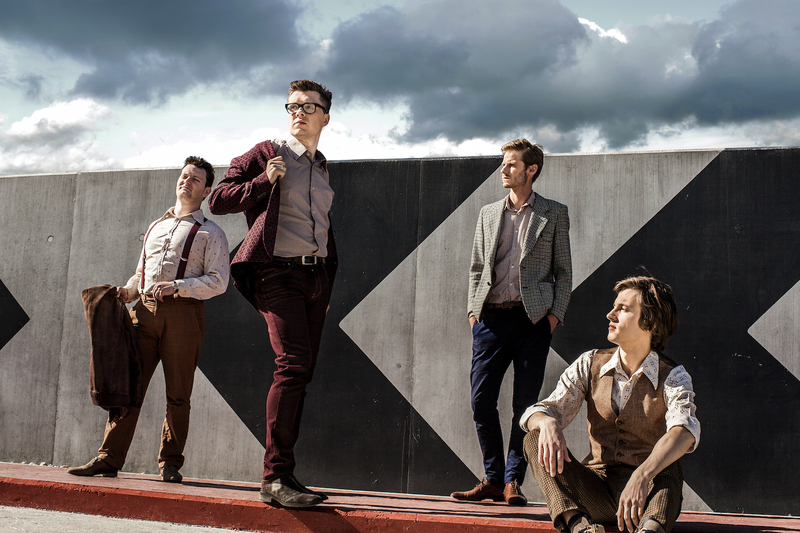 The band is considered one of the most original groups on the contemporary jazz and improvised music scene in Poland. The musicians have received many prestigious awards, including the title of „The Record of the Year 2010” awarded by the Polish Radio Program 3 for the album „Monster of Jazz” (Universal Music). Three times they won the prestigious JazzTop survey of the Jazz Forum magazine in the category of best electric music band and received the Jazz Oscar awarded by the „Melomani” association. 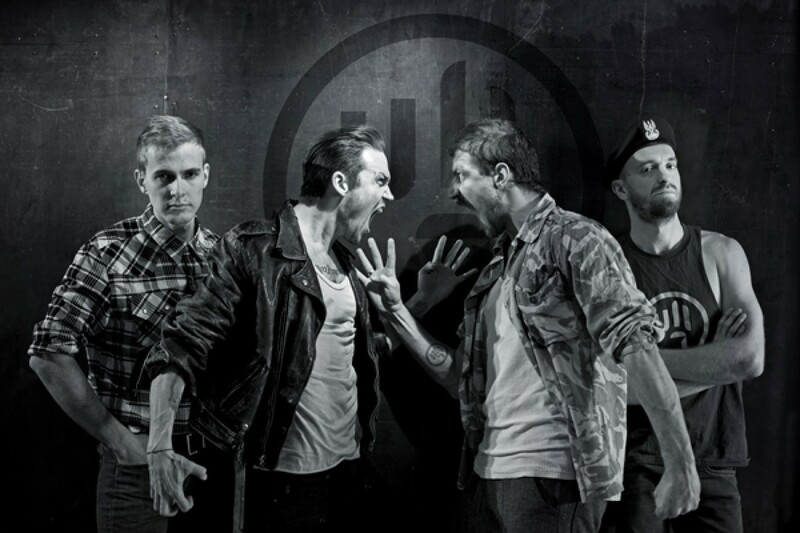 The band consists of Wojtek Mazolewski (bass), Adam Milwiw-Baron (trumpet), Karol Gola (saxophone) and Rafał Klimczuk (drums). The quartet performed in Argentina, Brazil, Chile, Japan, Morocco, Mexico Colombia, South Korea, Peru, Portugal, Ukraine, Venezuela. Pink Freud has also played a concert broadcast by South Korean television and released a CD in Japan (This Time Records). In Poland, the musicians performed at such festivals as Woodstock, Open’er and at the Red Bull Music Academy. Before setting out for China, the band will go on a two-week tour in Colombia, where they will appear on one of the biggest festivals in South America – Jazz al Parque. Jazzpospolita’s advantage are the original compositions, situating the band at the junction of jazz, post-rock and electronica. The combination of jazz harmonics, rock sounds and the dynamics of club music allows Jazzpospolita to attract fans from various circles. In China, the musicians will play pieces from their latest album „Jazzpo”, released in October last year and considered by critics to be the best in their career. Since their debut in 2008, the band has been constantly on tour, performing with great success in, among others, Belgium, Bulgaria, Czech Republic, Denmark, Germany, Romania, Russia, and Great Britain. In 2011, Polish Radio Program 3 named Jazzpospolita „Concert Discovery of the Year”. The band comprises of Stefan Nowakowski (bass), Michał Przerwa-Tetmajer (guitar), Michał Załęski (keyboard) and Wojtek Oleksiak (drums). 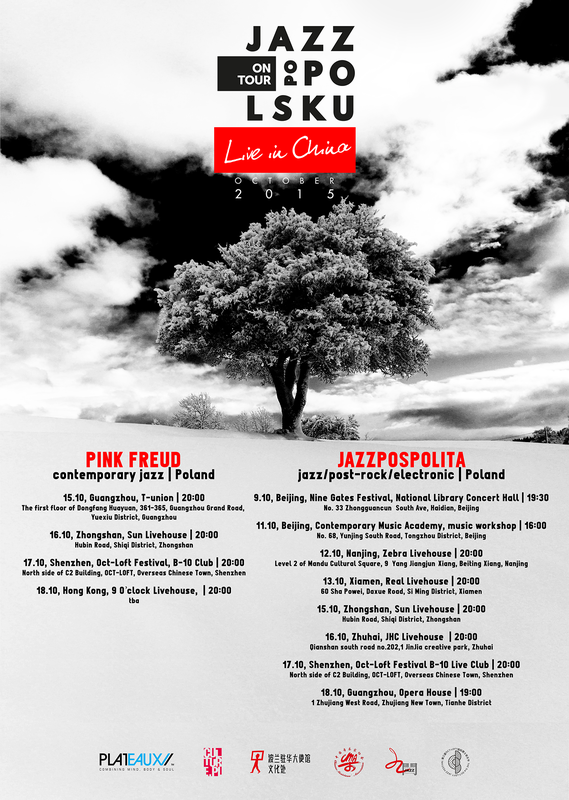 JAZZ PO POLSKU ON TOUR „Live in China” is carried out in cooperation with the Plateaux Foundationa and Culture.pl with the support of the Polish Institute in Beijing, Chinese Jazz Musicians Association and the OCT-Loft Festival.